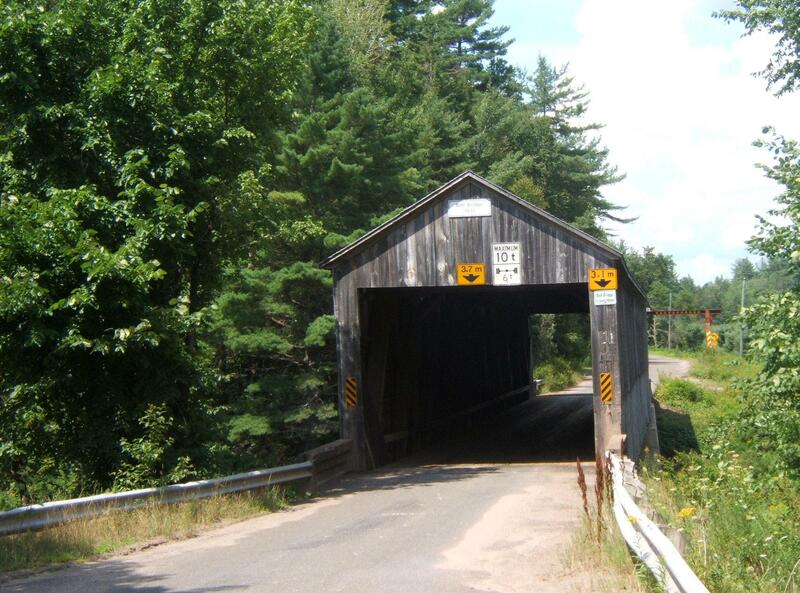 Plot: The ongoing history of an old covered bridge keeps getting in the way of discovering the story of a woman who once lived in the community. When I think about the story I want to tell in my book, I quickly get in a tangle of characters and subplots and action. All of this can be quite confusing to the writer and end up befuddling the story and taking the writing in the wrong direction. To avoid this tangle, it is a good idea to try to express the plot and story in single sentences as soon as possible in the writing process. The plot is the cause-and-effect relationship between events in a story. A story is a series of events, related in their chronological order. I am currently taking a course from Deborah Carr, an excellent writing coach (her website ‘Nature of Words’ is at http://www.natureofwords.com/). She puts it this way: a story follows the pattern of Desire, Struggle, and Resolution. Every good story is about someone who wants something, how the someone sets about achieving the goal, and the consequences of achieving the goal. The earlier in the process I can write my story in a single sentence that includes these three elements, the less ‘wheel-spinning’ I will do. 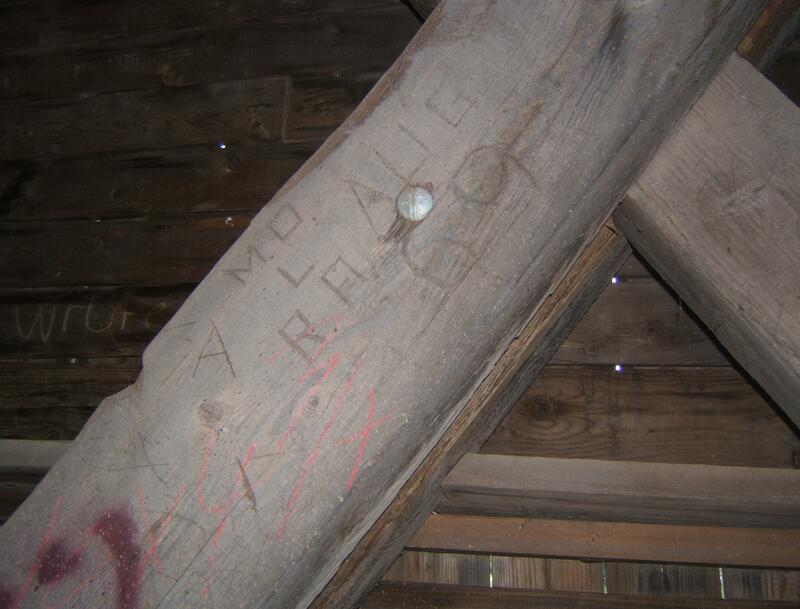 My novel will be the story of how a young staff member at a writers’ retreat discovers the name of a woman carved on the beams of a covered bridge, sets out to discover the woman’s story by asking questions and learning the history of the bridge, and reveals truths about love and loss. The story is different from the plot in that it expresses a series of actions in time. A plot expresses the logical relationship between elements of the story. The story and plot complement one another. Before you get much further in your novel, try writing the story as a simple sentence describing Desire, Struggle, and Resolution. Eventually, many church congregations face a difficult decision. Do they continue to try to maintain an older building in the face of difficult finances and declining attendance? Or do they build a new building, or perhaps amalgamate with another congregation? These decisions are especially difficult because churches are meaningful places to the community. Sometimes generations of families have worshipped there. They are places of weddings and funerals, baptisms and confirmations, Sunday School concerts and church suppers. They are places of profound personal experience. Sometimes, they are also the location of a graveyard where family members and loved ones are buried. It is not easy for a community to let go of its older churches. And what happens to an abandoned church? Some are demolished, some are sold and perhaps re-purposed, some are retained by the congregation as a place for special celebrations. Some are protected as heritage buildings. Sometimes church buildings are sold and must be moved to a new location. My novel will be about one such abandoned church. As I have learned in the courses I have taken and in my reading, every good story is about someone who wants something, how the someone sets about achieving the goal, and the consequences of achieving the goal. I have recently taken a course from Deborah Carr, an excellent writing coach (her website (Nature of Words) is at http://www.natureofwords.com/). She puts it this way: a story follows the pattern of Desire, Struggle, and Resolution. 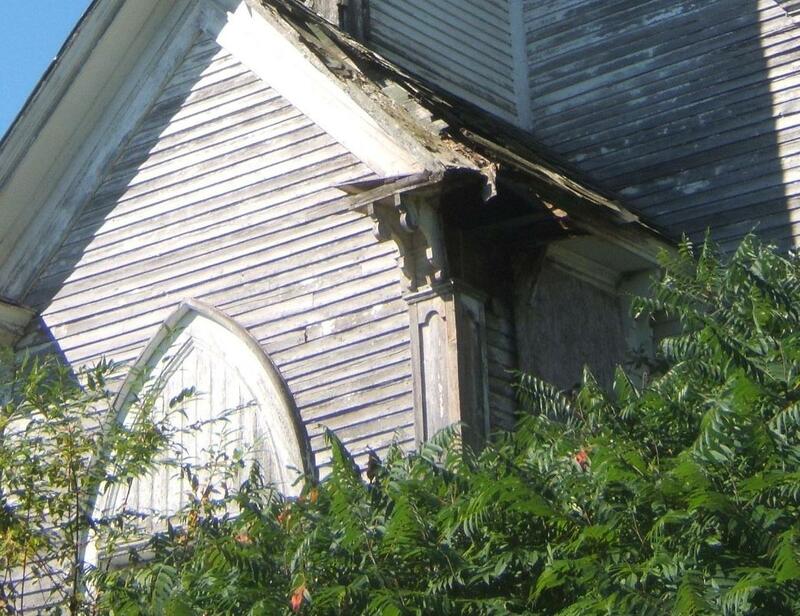 My novel will be the story of how a woman tries to preserve an abandoned church by bringing it to a new home, with unexpected consequences for herself and for the community. It will deal with the transformation of a space from a sacred to a secular use. It will be a story about a community and one person’s relationship with the community. And it will be a story about what constitutes the sacred. Are there churches in your area that have been abandoned or re-purposed? 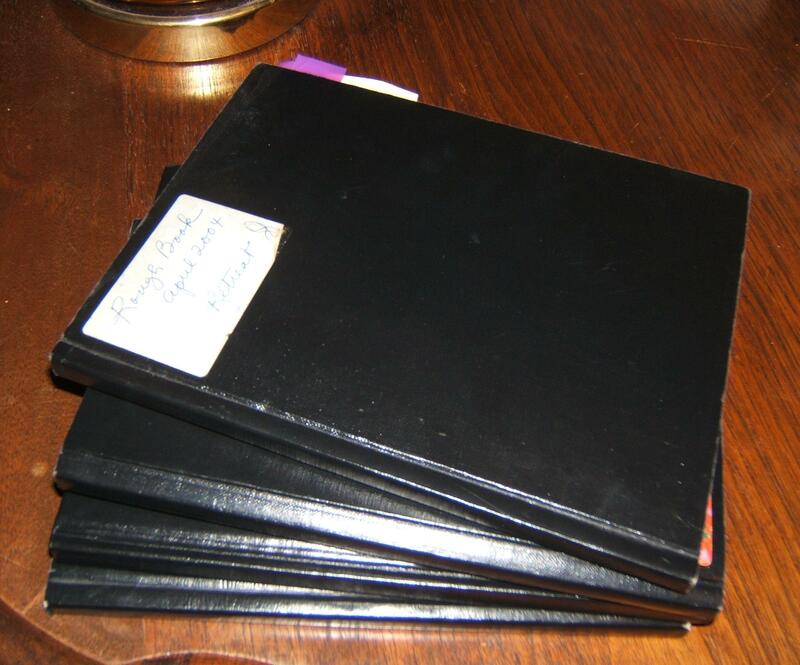 As you may know, my manuscript of poetry on ‘growing and gathering’ local foods is completed (see the page ‘awards and accomplishments – completed my Creations project!! !, November 1, 2012’ under ‘about’). Now, I have about six months before I can begin the next poetry project I have planned. I have to wait until spring because the new project also involves plants and uses of plants. And, of course, spring and summer are the best time to pursue this subject. In the meanwhile, during the fall and winter, I have decided to work on a different kind of writing project. I want to try my hand at writing a novel. I have written novels before (nothing published), so I have a little experience. I know how different writing a novel and writing poetry are, and yet there are similarities. Both forms of writing are creative, both seek to use words well to convey ideas, both require vetting before a writerly audience, and both need the energy of the edit. I also think both benefit from a little exposure before completion. So I have decided to bring my novel-writing project to my blog. When I worked on ‘growing and gathering’, I benefited greatly from being able to explore my ideas on-line. 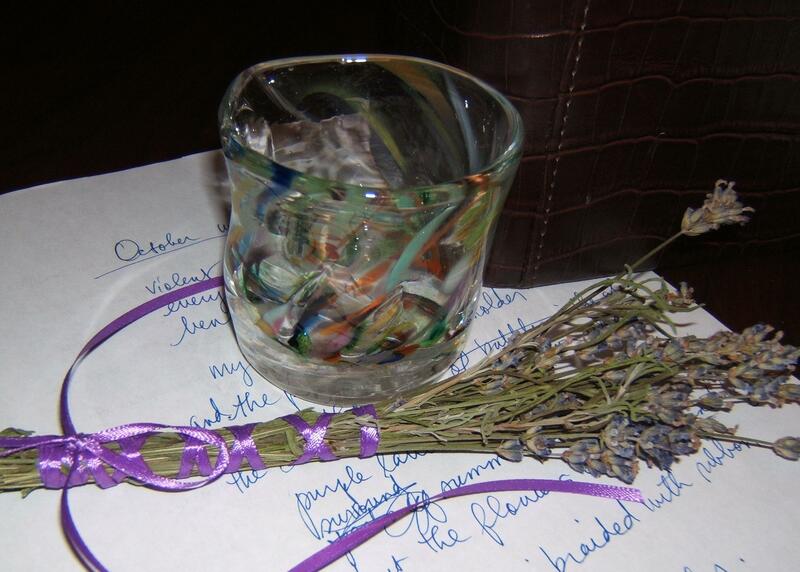 I found both the writing practice, and your comments and ongoing readership, very helpful. Since I want to publish the novel when I complete it, I will be careful to publish only a small percentage of the story on-line. I also want to maintain suspense, so I will not reveal too much of the plot. However, I will explore where some of the ideas for the book originate, a little about characterisation, and something about the process as the book evolves into being. During this month, I have been taking a course called Writing Life Stories from a friend and writing coach, Deborah Carr (for her beautiful website ‘Nature of Words’ and information on taking her Writing Workshops, see http://www.natureofwords.com/ ).